The league will draft teams of five players to compete in a five-month season, which will mirror the NBA with a regular season, bracketed playoffs, and a final championship match to wrap it all up. 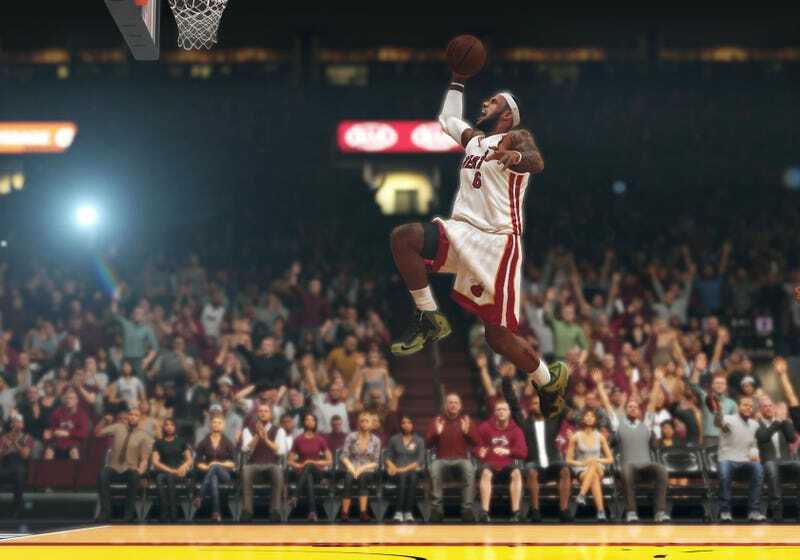 Players will create their own avatars for competition, so no one will be using avatars of the recognizable basketball stars that appear in NBA 2K, like LeBron James or Kyrie Irving. The NBA is the first pro sports league to co-own an esports organization in the United States. In Europe, several soccer leagues have signed on to participate in a FIFA esports league. Earlier this year, ESPN partnered with EA for broadcasting rights of these FIFA matches. FIFA has also been chosen as one of the esports games to appear as a medal event in the 2022 Asian Games. By co-owning their own esports league, the NBA is following in the footsteps of European soccer clubs, and piggybacking on the rise of esports viewership in North America.